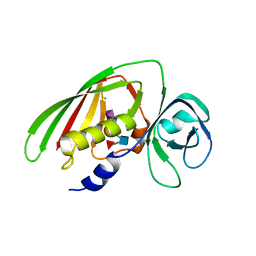 Cite: 2.2 Angstrom Crystal Structure of Conserved Hypothetical Protein from Bacillus anthracis. 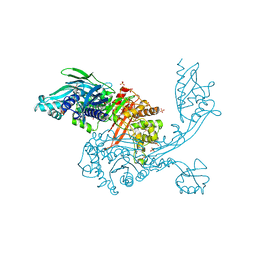 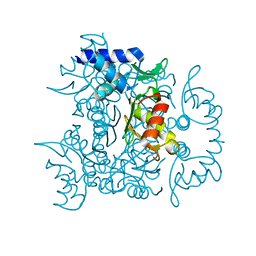 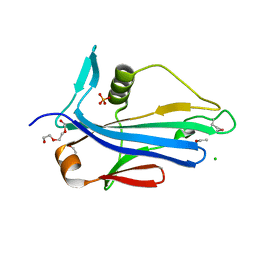 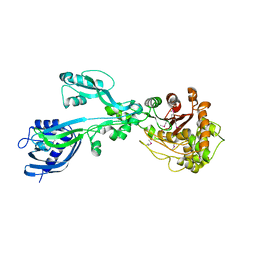 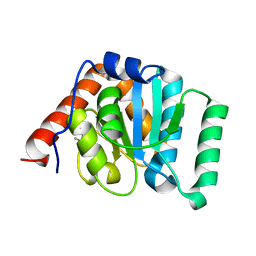 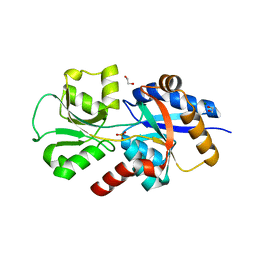 1.35 ANGSTROM CRYSTAL STRUCTURE OF C-TERMINAL DOMAIN OF GLYCOSYL TRANSFERASE GROUP 1 FAMILY PROTEIN (LPCC) FROM FRANCISELLA TULARENSIS. 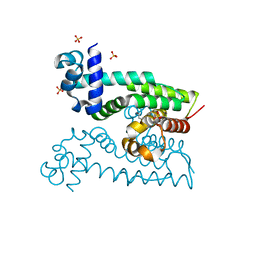 Cite: 1.35 Angstrom Crystal Structure of C-terminal Domain of Glycosyl Transferase Group 1 Family Protein (LpcC) from Francisella tularensis.